Are you interested in cable cutting? But still want access to some live TV channels? 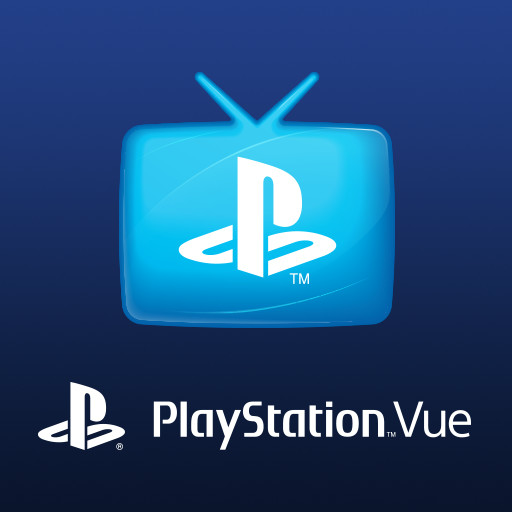 If you own a PS3 or a PS4 PlayStation Vue may be the solution you are looking for. 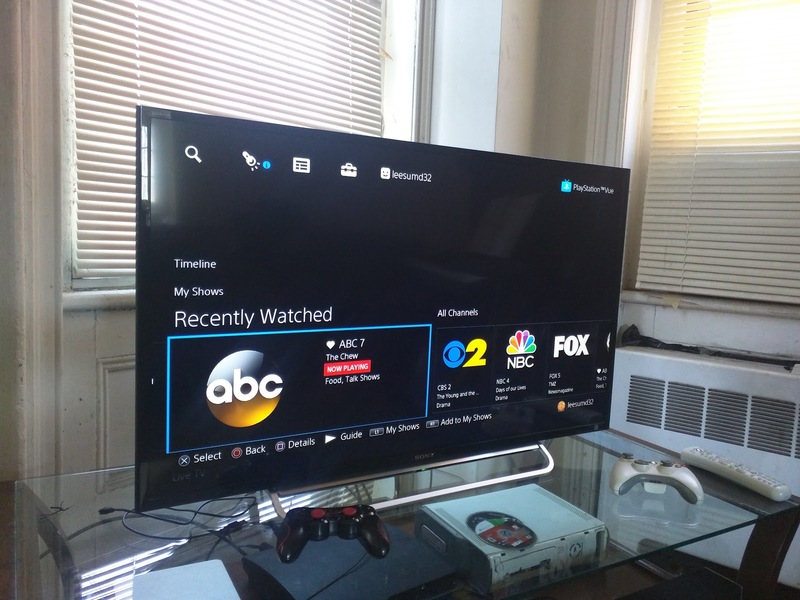 PlayStation Vue is a solutions for those with access to the internet and a PlayStation home console but don't want to pay for large TV packages through a cable provider. Markets: Chicago, Dallas, Los Angeles, Miami, New York City, Philadelphia, and San Francisco Bay Area. 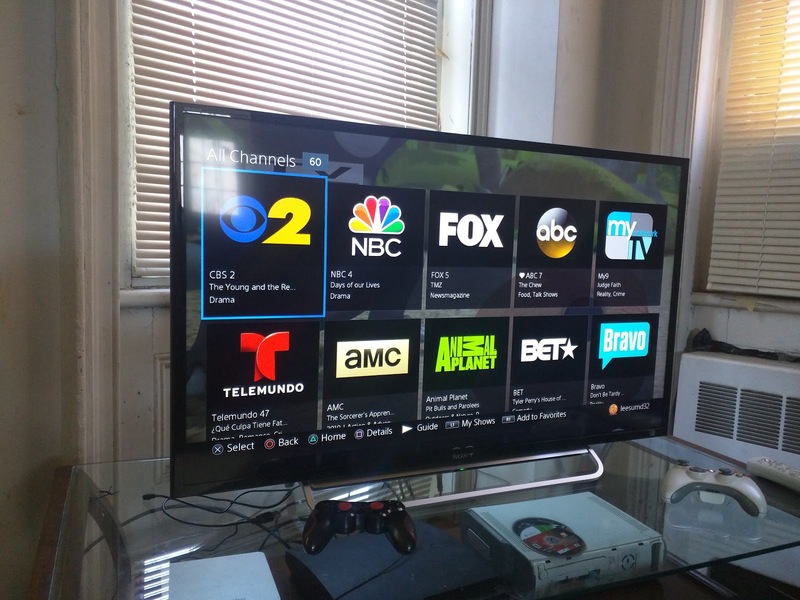 No longer will you have to pay for 100+ channels and can't find anything to watch. 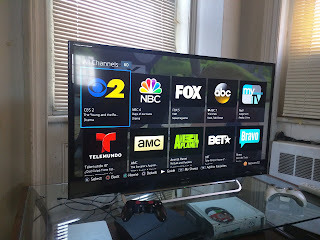 Some built in DVR like features like pausing live TV and rewinding what you are watching. ChromeCast support is only available via iOS. Overall the design is cool. It has clear overlays along with easy to understand menus. Feature wise, PlayStation Vue is on par with its competitors. 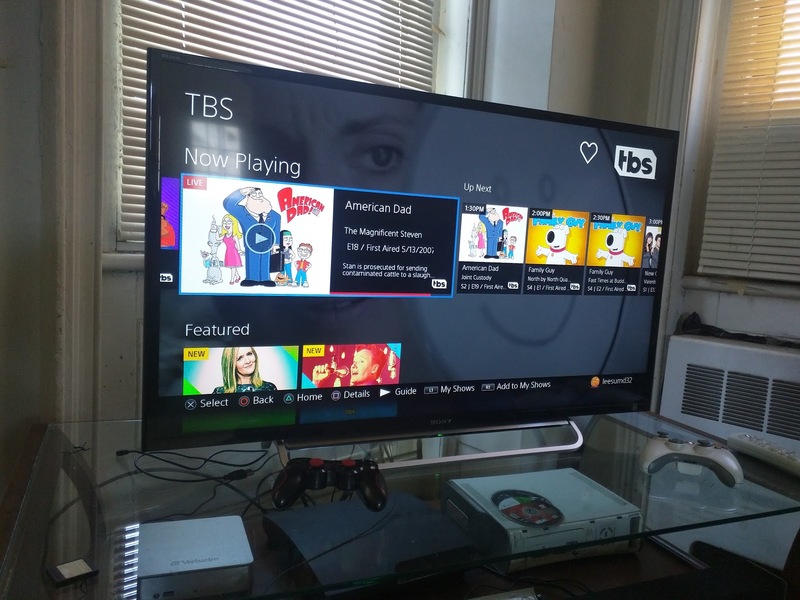 I would have liked to have seen a full on DVR system where you could record a show and then watch it later from the PlayStation XMB. They also should have allowed users to create their own packages. On the Sony PlayStation 4 I would say the performance is laggy but is tolerable. On the Sony PlayStation 3 it's a whole other story. It is a laggy mess and if this was just an exclusive review for the ps3 I would give it a .5 or a 1. But since it isn't 3 is the most I can do. While this is a good deal overall when you compare it to what cable providers like Optimum, Verizon, and Time Warner. But I think this service would have benefitted more if you were able to select the channels you wanted to have in your package. Besides that I can't complain too much. Plans - all plans are monthly based. 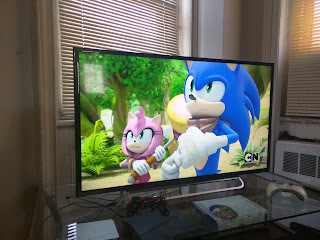 I love the concept of getting rid of traditional cable for good and using streaming services like netflix and hulu amongst others to to stream show and movies that i enjoy for a fraction of the price of cable. Problem is you won’t receive news and sports networks through them. That’s why something like PlayStation Vue could come in handy because they offer all the major news networks as well as ESPN, Disney, and Nickelodeon. This still leaves a problem with price though... 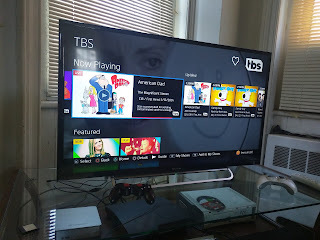 If you pay $10 for Netflix, $13 for Hulu, and $39.99 for Playstation Vue, your total will be $60+ and, that is not including your normal internet bill. In the end you might as well be paying for everything from one provider and hope they offer you a bundle deal… I really feel Sony should allow you to select the channels that you want (individually) drop the prices for the bundles by $10. I cable cutted a few months back and on occasions I do miss it until i go over a friend or family members house and we are scanning through 200+ channels and can’t find anything to watch….